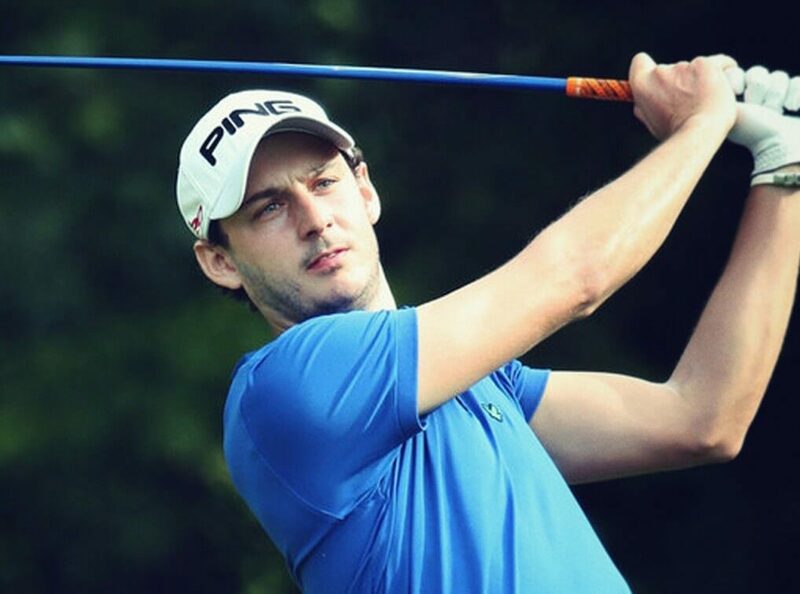 Matthew Nixon is a professional golfer from Manchester who has been on the pro circuit since 2010. As such Matthew is a real star of the game who adds value to any event, i a great brand ambassador and can talk with real insight about a range of sporting and motivational topic to any audience. Born in 1989, Matthew was a fine golfer from as soon as he picked up a club. He made it into the amateur ranks in his teens and played nationwide soon after. Before long he picked dup his first success in the form of a victory at the Boys Amateur Championship in 2006 at the age of 17. The same year saw him play in the Jacques Leglise Trophy and in 2006 he tarted playing nationally for England. During his best spell, Matthew managed to climb up the amateur rankings to 14th in the world, whilst in the United States he was ranked as high as 7th in the Scratch Players World Amateur Ranking. Other accolades include breaking a course record at Pannal Golf Club in Harrogate in August 2005. He was aged just 16 but managed to shoot a hugely impressive 9 under par round of just 63, which proved he has a great sense of focus and can deal with high pressure situations with a cool, calm mindset. After getting a place on the qualifying school for the European Tour in autumn of 2010, Matthew came through each of the three stages to earn his full playing rights for 2011 and as such turned pro with a fine start to the season.